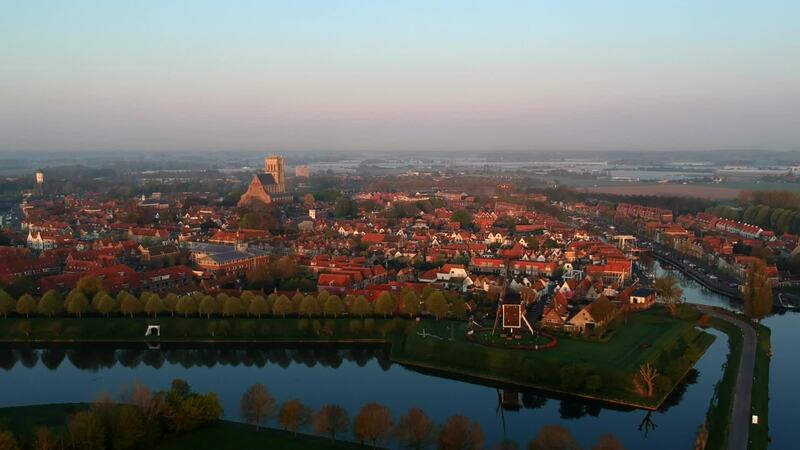 Contributor Silvano1988 created this beautiful drone video of the historic Dutch town of Brielle. It's located in the western Netherlands, in the South Holland province. The town played a pivotal role in the 80 Years War, which raged from 1568-1648 over control of what Benelux region. In 1572, the town was captured by Protestant rebels fighting the forces of Spain's King Phillip II led by the Grand Duke of Alba; this was a turning point that eventually led to Dutch independence.